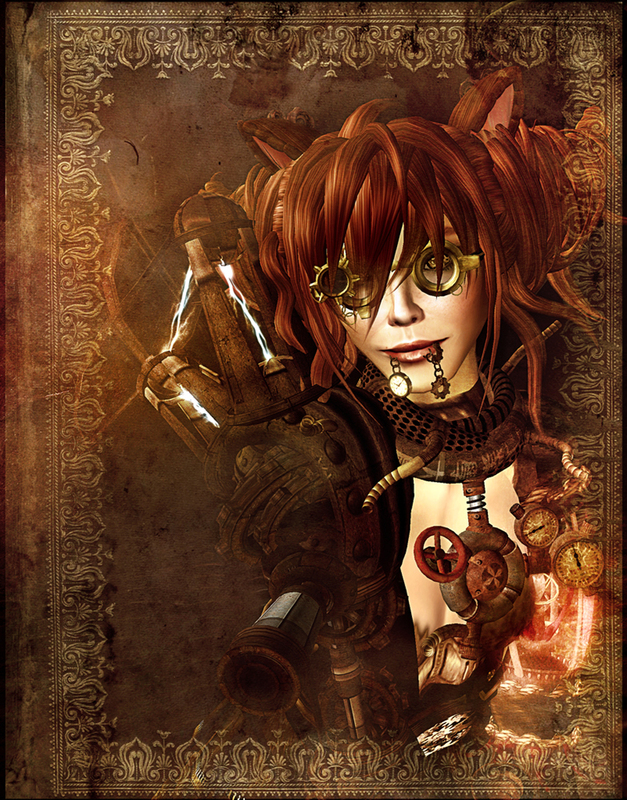 What does Second Life Steampunk and Nikola Tesla have in common? 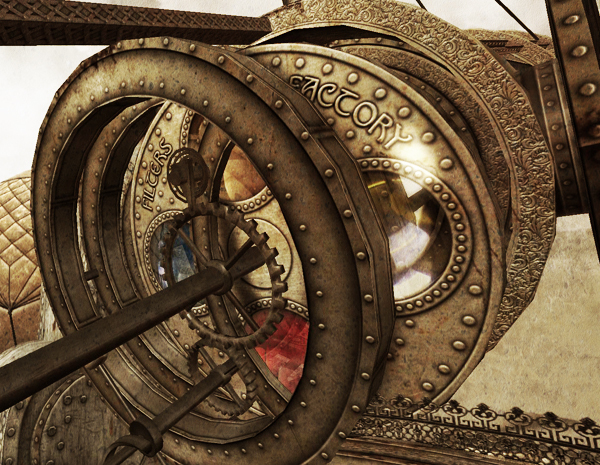 Amazing creative genius, all synthesized in a fantastical steampunk sim called France 3D Nemo. In order to appreciate the depth of inspiration behind this sim, let me take a moment to introduce you to Nikola Tesla, a man whose brilliant yet tragic role in the history of inventions was virtually ignored until long after his death. Only recently have books, films, comics and even video games begun to tell his story — often with heavy steampunk influences, no doubt due to the nature of his inventions. The typical Tesla account portrays him as a tortured genius far ahead of his time. No matter which story you read, it’s clear he came up with many incredible inventions that were repeatedly usurped by stronger powers (pun intended), including the likes of Thomas Edison and George Westinghouse. In addition to developing the far more efficient mode of AC electricity (including generators, transformers, transmission lines, motors and lighting), dramatically improving x-ray technology, and demonstrating wireless radio communications (not to mention creating lightning bolts for sheer amusement), Tesla’s inventions included countless other futuristic ideas, many of which have scientists intrigued to this day. Maybe it was the desire to tell the underdog’s story, or maybe it was simply one brilliant innovator recognizing another. Either way, we had avatar Sextan Shepherd to thank for interpreting the story of Nikola Tesla in the creation of a steampunk sim that was (and I’m terribly sorry to be using past tense) quite possibly the best I’ve ever seen in Second Life. Imagine numerous rooms filled with incredible Tesla-like creations ranging from imaginary to scientific (think Tesla meets Jules Verne), a recreation of Tesla’s laboratory, his private library, and an intricate solar system sculpture. Every object and thoughtful detail featured exquisitely crafted, artfully shadowed textures — clearly the work of a photoshop master. In one room, AC currents flickered up the backs of a mechanical steampunk shrimp, a steampunk horseshoe crab waved its metallic arms in the air, and steampunk jellyfish bobbed in a tank along the wall. 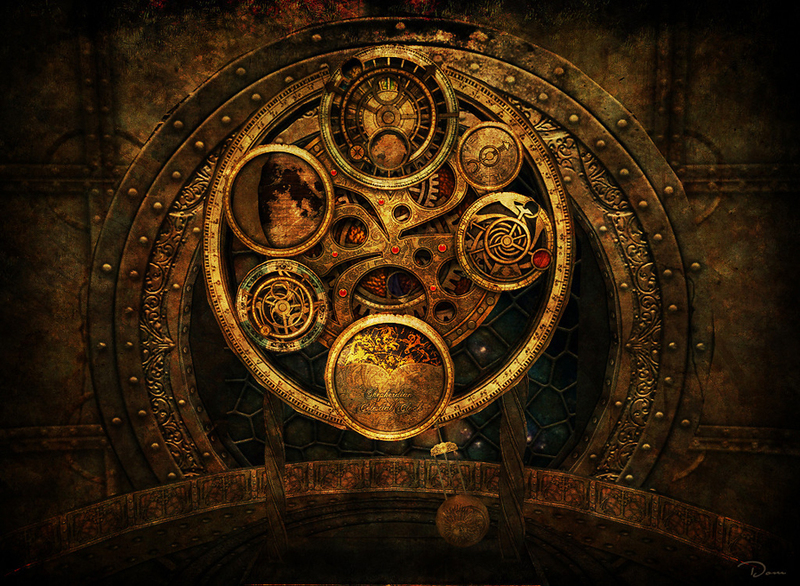 In another room, a breathtaking steampunk clock slowly kept time off to the side of the large room. Inside the main laboratory itself you were able to experience the thrill Tesla must have felt by pressing a button to create an umbrella of lightning over your head. Few sims (if any) in Second Life ever displayed such thoughtful, artistic detail. Even the ceilings and walls were meticulously designed. Yet the underground laboratory was only the beginning. In the very last room (the one containing revolving photo frames), if you walked through a portal (under the words “You Are Now Entering Nemo II”) and a long tunnel, your avatar would slowly ascend from the ocean floor into a mine, where steampunk equipment was hard at work. At the back was a catwalk leading up to the open air, where a steam-powered trolley car offered a choice: walk down into the valley to explore the massive steam-powered airship, or take the trolley into the little city (with appropriate shopping and a larger solar system display at the top of the hill). 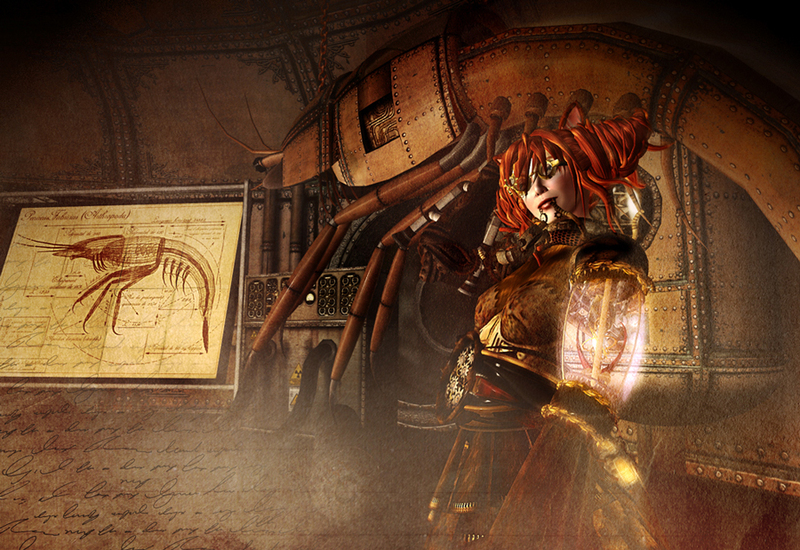 So what possessed Sextan to create a sim inspired by Nikola Tesla and interpreted in steampunk? I was lucky enough to meet this talented Frenchman recently and ask for myself. His answer? “Because I love you all!” he insisted I say. And then insisted that Bobby and I join him on his DaVinci Aerodyne airship (it was either that or the A W. Crokkes Plasma Balloon) for a most special aerial tour: Nemo III, his latest evolution of steampunk brilliance, slated to open on August 15. As he piloted our ship up into the sky, he began to share his story. “I built it all from scratch. I had no idea what it was going to be when I started it. I had no plans… I started to build the mechanical sea animals just because it was fun to do,” said Sextan (referring to the steampunk shrimp, horseshoe crab, jellyfish, and manta ray in one of the first undersea rooms of Nemo I). So where did his ideas come from? Sextan’s fantastic telescope… be sure to sit down for the view! As our computers caught up with us, we gazed around in awe at the sky city slowly rezzing before us, still under construction yet already operating beyond the caliber of many SL sims. Everywhere we looked was an intriguing structure, some with moving pistons, others emitting strange electrical currents. Every object was rendered in breathtaking textures, all of which are likewise Sextan’s own creation: “I spend half of my time in Photoshop, the other half doing the actual building,” Sextan confessed. 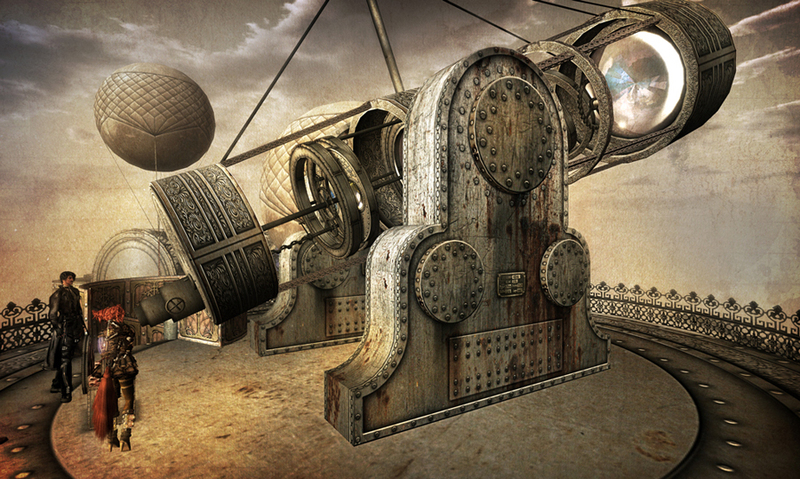 The Steampunk Air Museum: an assortment of steampunk-era flying machines, all original and masterfully crafted by Sextan, complete with blueprints. The Space-O-Rama Theater: where you can watch four phases of the universe’s mysteries in 3D (be sure to check out the gears operating this amazing device!). The House of Mirrors: an incredible stained glass tower with revolving mirrors… the first of their kind in Second Life. And so… sooo much more…..
And while Victorian Steampunk is often the common genre, Sextan based his on the Belle Epoque era — “between 1890 and 1920,” Sextan informed us. Yep, this man knew his stuff. 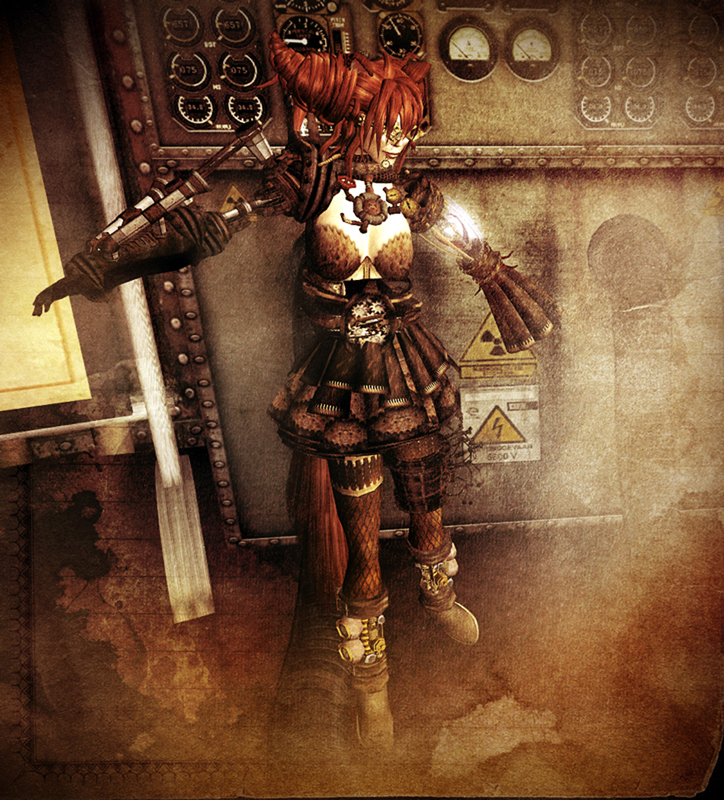 | Outfit | Black Opal: Mechanique Steampunk Outfit (includes “glass upper arm” accessories for both left and right arms, but I just wore the one on the left; also includes a spyglass but I wore one from another designer; also includes boots but I wore some from another designer). Purchase online here. See a video of this outfit here. | Thigh Strap | Grim Bros: from the “Cuprum Copperbot” outfit (a whole steampunkish avatar); this item comes on the left ankle; to get it to be a thigh strap, I duplicated the original, attached it to my left thigh, and rotated/stretched to fit. I love that telescope. Those ears look familiar too hehe. … Incomming message from quaderant 143-56, Milky Way Galaxy …. …. End of message from quaderant 143-56, Milky Way Galaxy …. Hory clap that’s amazing… Definitely gotta pay this place a visit! Thanks Stacia for bringin light to this! Awesome as always! 😀 Yes, Sextan’s talent is truly enviable. I have collected a few Tesla links buried at the bottom of the story, but I’m sure you’ll find many more through search. 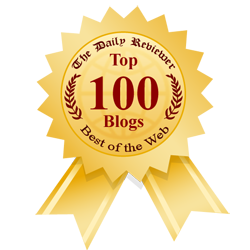 Thanks for the comment and happy reading!